Fitter Happier Text – Performant, fully fluid headings. min – A 995 byte LESS and Sass CSS framework that supports IE5.5+. SVG Circus – A new web-based SVG animation tool. 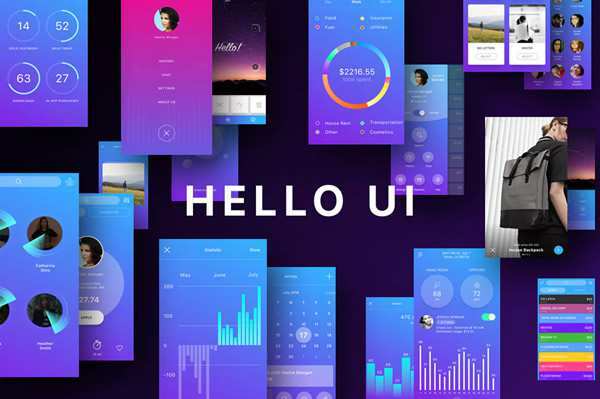 Muzli – The ultimate designer’s toolbox. Plain Pattern – An SVG based seamless pattern maker. Creating maintainable WordPress meta boxes by Tom McFarlin. Examples of off-canvas menu effects and styles using CSS transitions and SVG path animations. Getting started with CSS audits by Susan Robertson. Node.js Best Practices by Gergely Nemeth. 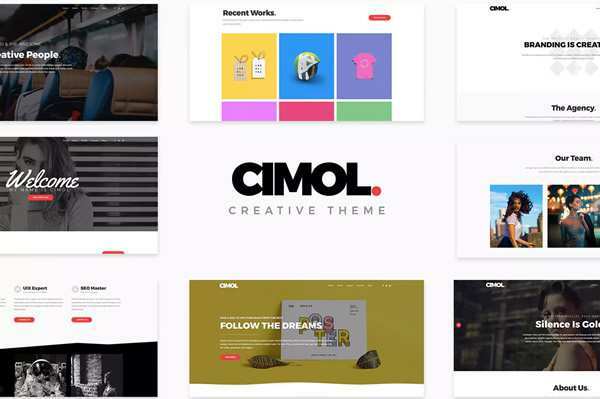 How Flat Design Increases Conversion Rates by Giles Thomas. The why, how and what of UX research by Manish C.
Building minimum viable products at Spotify by Chris Bank. Free ebook: The Guide to Minimum Viable Products from UXPin. 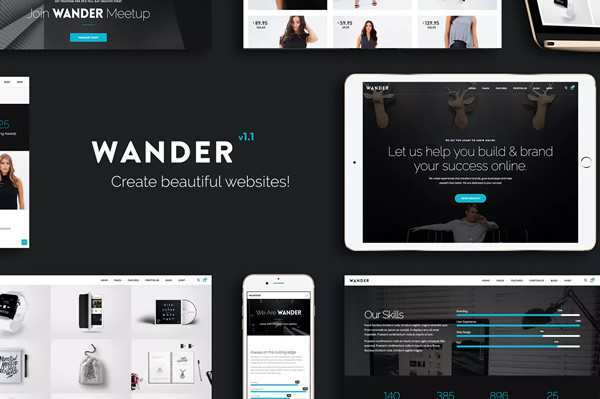 Freebie: Pure WordPress theme for creatives. 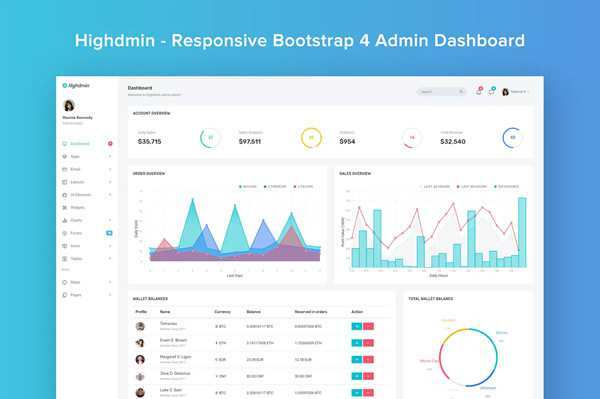 Freebie: A Bootstrap template based on Google Material Design. Freebie: Gallericons – 30 rounded and colourful icons. 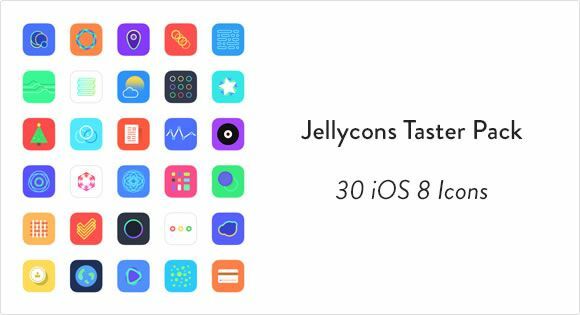 Freebie: Jellycons iOS 8 app icon set. Freebie: Nexa Rust free font from Fontfabric. 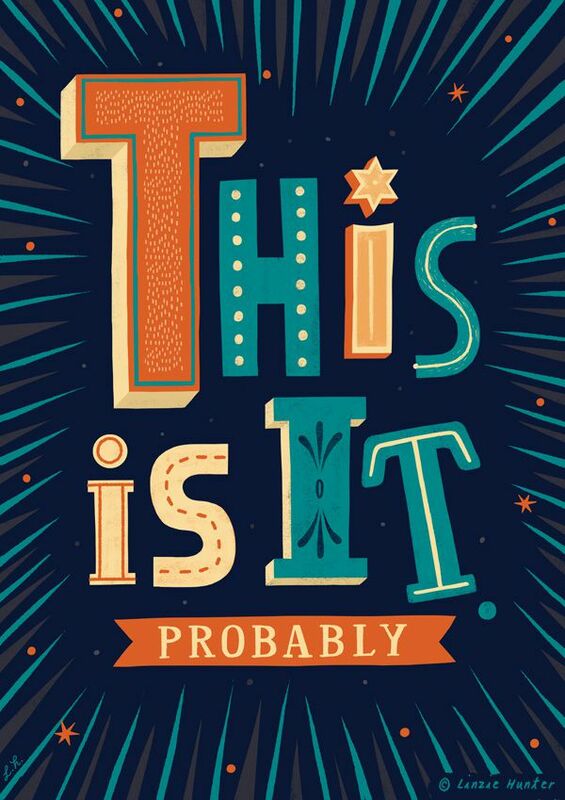 Humorous Collection of Uninspiring Quote Posters by Linzie Hunter.